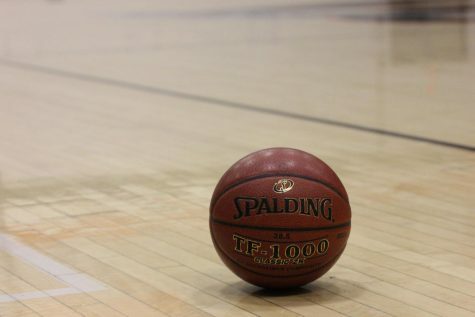 Thursday, Feb. 1 was a special evening for the Foothill Tech girls’ basketball team, as it marked the last home game of the regular season and a chance for redemption against a team that had previously defeated them. 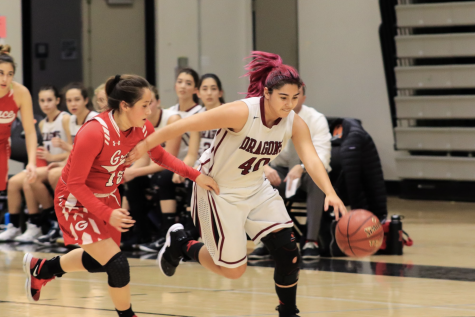 On a night that was reserved for honoring seniors Alex Avila ’18 and Kyleigh Zickafoose ’18, the Dragons took down Saint Bonaventure in a 74-53 win. The high-scoring first quarter started off when Abby Bova ‘19 hit Abby Sourwine ‘19 for a layup underneath the basket. The Seraphs answered with a layup of their own, which was quickly met by a three-pointer from Emiline Bova ‘19, who scored again on the next possession to put them up 7-2. 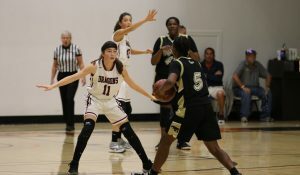 Bonaventure continued to combat the Dragon offense with scoring of their own, but Foothill pulled away a little at the end of the first quarter after Katie Bova ‘19 came into the game and hit two three-pointers, as well as baskets from Abby Bova and Cydnie Gutierrez ‘19. The Dragons held a 20-14 lead at the end of the quarter. The Seraphs started the second quarter off with a jump-shot from the wing and a couple of free-throws. 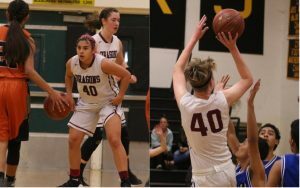 Maddie Ozbourn ‘19 and Gutierrez both scored for the Dragons to start the quarter, as did Sourwine who hit a jump shot from a few feet out. 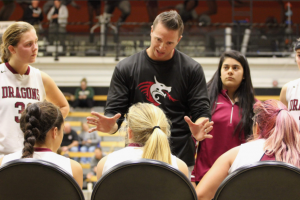 By half-time, Foothill had extended their lead to 32-22 over Bonaventure. Emiline Bova came out hot in the second half, nailing a couple of three-pointers and a pair of free-throws. Gutierrez also knocked down a three as the Dragons continued to slowly increase their lead. 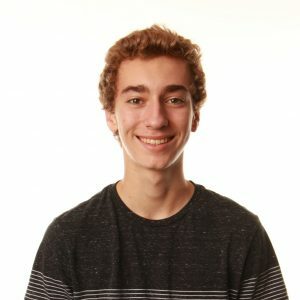 Although they didn’t shut down the Seraph offense, Bonaventure couldn’t keep up with the hot shooting of Foothill in the third quarter, which ended with Foothill on top 51-35. 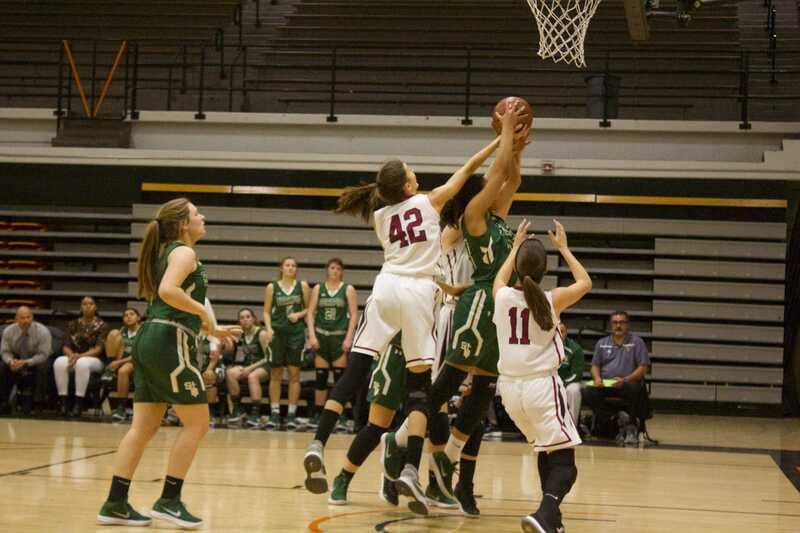 In the fourth quarter, Ozbourn scored to start the Dragons final run, which featured points from Annika Kinnaman ‘19, Gutierrez and Abby Bova. 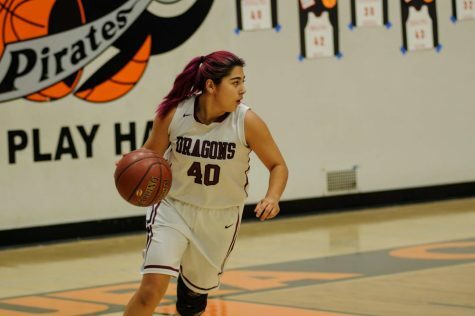 On the Dragons final possession, Zickafoose hit a deep three-pointer on her first shot attempt of the game, sealing the deal for a Dragons 74-53 victory over their league rivals. 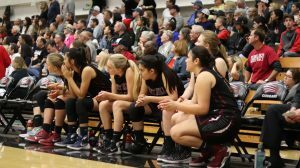 “They’re both incredibly positive, encouraging girls and they really bring that to the team in a way that no one else does,” Abby Bova said.